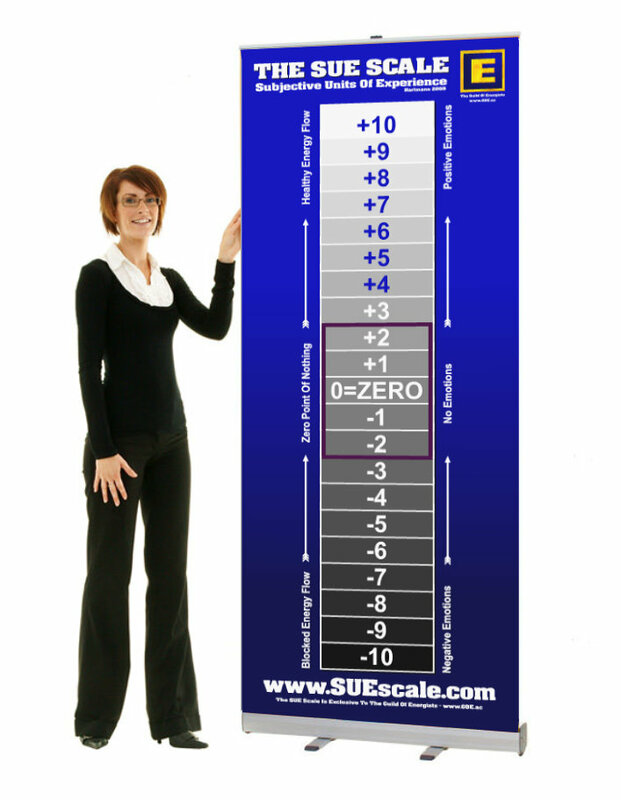 Welcome to the SUE Scale - Live Life At +10! 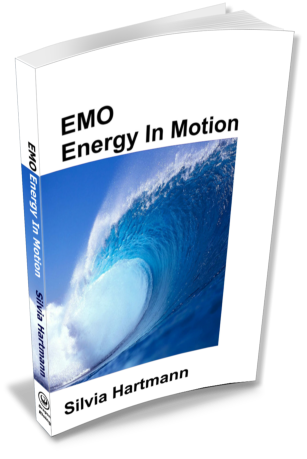 Energy EFT - The Comprehensive A-Z of MODERN Energy EFT Methods, Scripts & Techniques using the SUE Scale EMO - Energy In Motion - Discover how the direct connection between emotions and the energy body and take the 1st step to master your emotions. 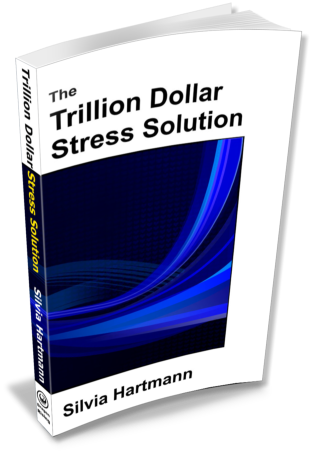 The Trillion Dollar Stress Solution - How the SUE Scale overturns 108 year old research and reveals the secrets of MODERN Stress Management. 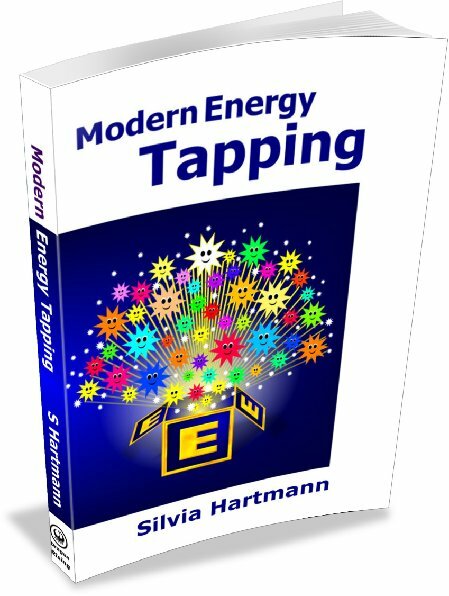 Love MODERN Energy and The SUE Scale? Join The Guild of Energists Today! "Give your trainings and workshops that professional look!"